Cloud City Boba Fett misprint? I have owned a Cloud City set for a few years now, and I've only just joined these forums, so I thought this would be a good time to ask about this. Does this kind of thing happen a lot? Are these more or less valuable than the norm? 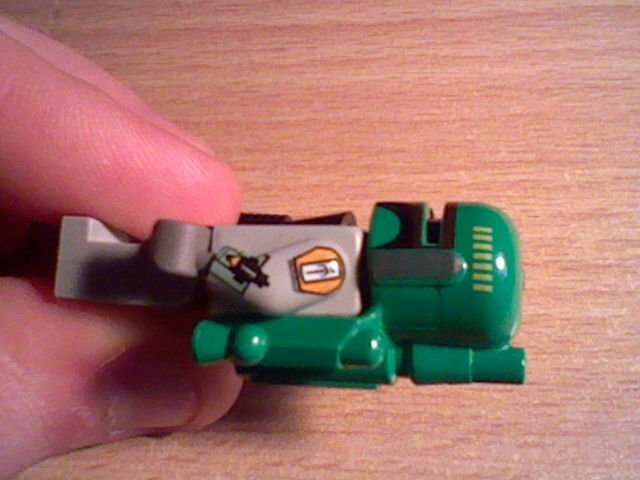 The figure has high quality print, and was taken out of a new set, so I know this is a real figure. 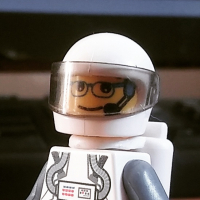 In the older figures, Lego did not have the precision techniques that practice now. You will see that stormtroopers often had misprint ed helmets making them look like mustaches or broken mouths. This particular figure is so valuable that the misprint really would not do a whole lot. Those who buy figures worth 200-300$ will only care about yellowing on the gray parts or cracking on the arms. This misprint does not do much more or less. Great figure you have! Misprint or shoddy printing? 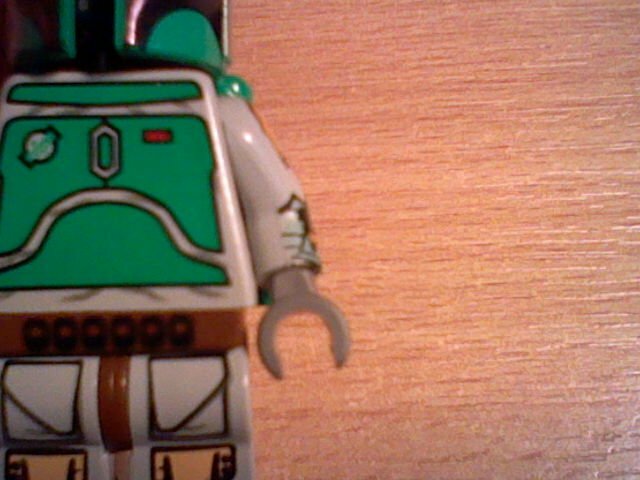 If Boba Fett had Batman's utility belt printed on his hips, maybe you might have something, but crappy printed pieces do not command a premium. Cheers guys. I wasn't looking for more value for selling, just curious to know if it would make a difference.